New online slots in UK casinos are bursting with fresh themes and unique special features. The game suppliers are publishing something new every month and when it comes to originality, the latest slots really take the cake. Don't miss out - play new slots in UK casinos! Brand new slots are here for you to try. We have listed all the casinos that are well-known for adding the latest online slots to their selection without delay. 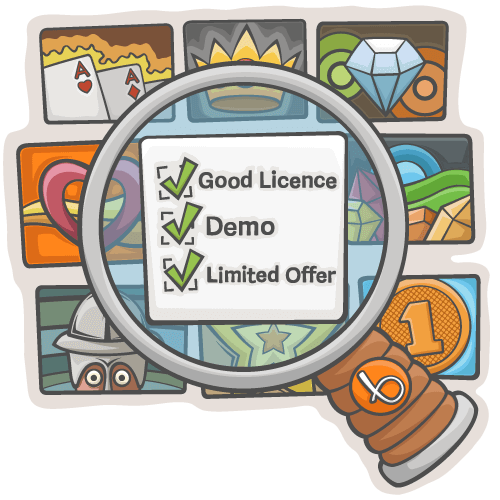 Filter and sort them according to your preferences and play brand new online slots in 2019. Although one might be excused for always going for the newest slot games, don't forget to see what new slots launched in the UK in 2018 have to offer. Far from being old and out-dated, the new online slots of 2018 definitely worth your time. You can find them together with the best online slots. Why do we love new casino slots? Where to play new slot games? Most casinos feature new slot games online. However, there are differences between sites in terms of selection, user experience and overall reliability. 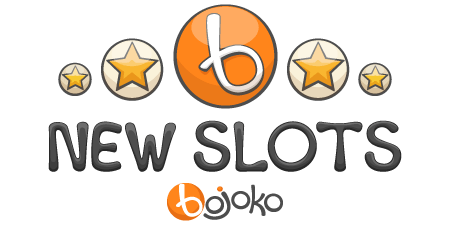 Play new casino slot games in reputable, UK licensed casinos, vetted by the Bojoko community. Head to these carefully selected online casinos when you're about to give the new slots games a try. The best new slot machines offer awesome entertainment and potential for lucrative wins. Below you'll find info about different types of slots, aimed at fans of a particular slot category. Pick what suits your fancy and try the best new slots online! With all casinos and games being launched on mobile as well as desktop, a heavy focus on mobile usability has anchored itself firmly in the mainstream. New mobile slots are optimised for the small screen and thanks to HTML5 technology, run smoothly on every platform. In addition to playing in an Android mobile casino, you can try new slot games for iPad on every new UK casino site. Launching new video slots games is the mission of most game studios. Online video slots are modern versions of the old fruities. The latest video slots online usually feature the most spectacular graphics, original themes and mind boggling bonus games. New penny slots can be played with the smallest denomination available in the UK: 1p per spin. Many new penny slot machines have the option to choose the number of active paylines, which means you can adjust your chance of hitting a winning combination on the next spin. Remember that by increasing the paylines you'll also up your bet size. While playing the main game may be entertaining, bonus games and free rounds tend to hand out considerably better wins. This is especially true with new bonus slots.